QTV is the most prolific and respected Islamic channel in Pakistan. Ever since it as launched in September 2003, QTV has strived to provide our viewers with correct Islamic information and knowledge on religious affairs. The spiritually informative shows highlight the essence of Quranic teachings and messages which are extracted from the life of Holy Prophet Muhammad (P.B.U.H). Informative transmissions dedicated to the exploration of the Holy Quran and Hadees are featured on QTV. Qtv brings the most renowned scholars for discussions, debates and exceptional religious guides. 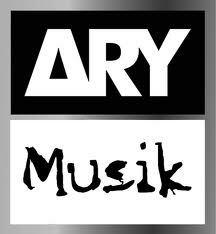 © ARY DIGITAL NETWORK 2016 All Rights Reserved.